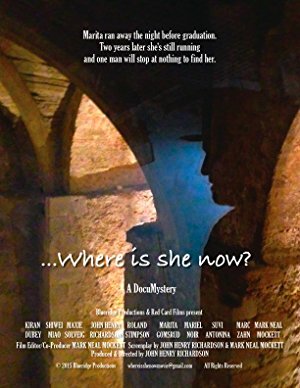 Title: ...Where is she now? Marita ran away the night before graduation. Two years later she's still running, and one man will stop at nothing to find her.